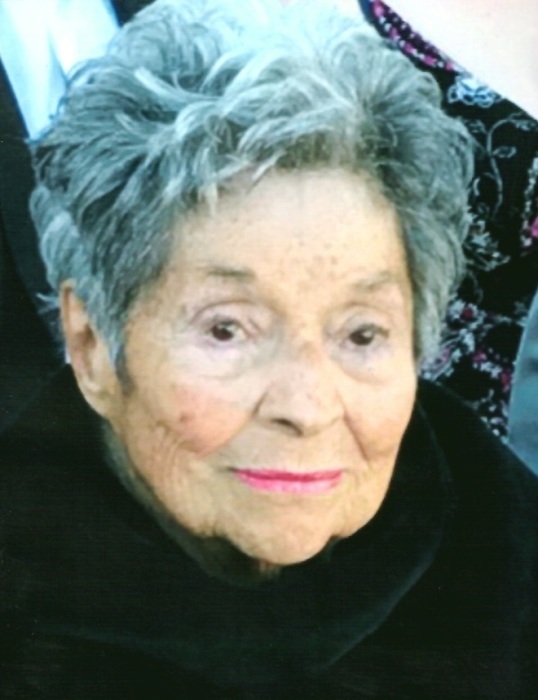 Obituary for Bettie Claire Fitzpatrick | Shore Point Funeral Home and Cremation Services, Inc.
Bettie Claire Fitzpatrick, nee: Sargen, 90, of Hazlet, New Jersey passed away peacefully on March 4, 2019 in Spanish Springs, Nevada. She was born on June 9,1928 in Cambridge, Maryland. Bettie lived in York, Pennsylvania before moving to Asbury Park, New Jersey. She lived in Matawan, New Jersey for 48 years and in Hazlet, New Jersey for the past 11 years. She was an Autvon Operator at Fort Monmouth before her retirement. She also worked for Bell Telephone in Pennsylvania. Bettie was predeceased by her dear parents, Robert and Myrtle Sargen, her beloved husband, William G. Fitzpatrick. She is survived by her loving children, William “Greg” Fitzpatrick and his wife, Deborah, Maureen Dickinson and her husband, James and Brian Fitzpatrick. She is also survived by her cherished grandchildren, William Gregory Fitzpatrick, Matthew S. Fitzpatrick, Devin Fitzpatrick, Sean T. Fitzpatrick and his wife, Rachel, Kyle Dickinson and his wife, Jessica, Sydney Lam, Olivia Fitzpatrick and Timothy Fitzpatrick and a caring great granddaughter, Pyper Lam. She will be greatly missed, and never forgotten. A Memorial visitation will be held on Saturday, March 23, 2019 from 9:30 AM to 1:30 PM at Shore Point Funeral Home and Cremation Services, Inc., 3269 State Highway/Route 35 North, Hazlet, New Jersey 07730. A prayer service will take place during the visiting hours on Saturday. In respect of Bettie's wishes, she was privately cremated. For information or to send condolences to the family, please visit, www.shorepointfh.com.